Wanderlust, we are a go! Wanderlust officially started at lunchtime today, however we (the Nash clan) travelled down to Taupo yesterday for New Zealand’s inaugural multi-day festival. Although there was an error with our booking and the resort didn’t have any family villas left, management went out of their way to try and accommodate us suitably. We were initially given a room right next to all the action BUT after trying to get the kids to sleep last night with all the music and activity outside our room today we moved to the back of the complex. Our new room is located across from the “quiet spot” which James’ thinks is a stupid name with all he chanting that went on during todays meditation session. The opening day of my Wanderlust was all about getting upside down. 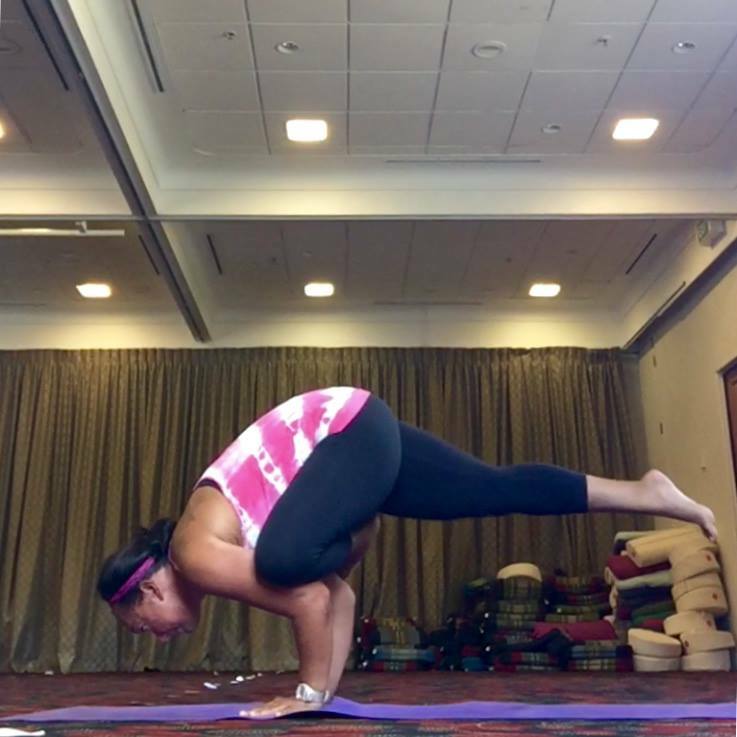 First on my schedule was “Flip your perspective and take flight” with Nikki Ralston and from the description I envisaged an arm balance heavy type session, however it turned out to be more about how to get into a handstand and moved onto how to hold a handstand. 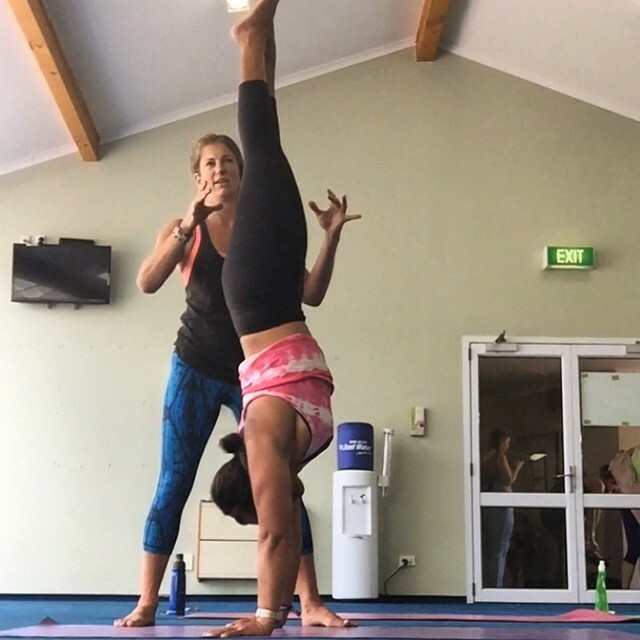 Nikki went with the flow and our class took on more of a workshop format with everyone keen to try new things and although I can handstand “well enough” to get an instagram shot I’m not a proficient handstander so I came away with a tonne of tips (and traps that didn’t know what hit them) lolol. This is the class that I thought would be handstand heavy, but we didn’t do any. Instead we did loads of cool arm balances mixed into a vinyasa sequence. I got stuck on the elephant trunk, epk2, 8 angle pose transitioning sequence. If you are looking blankly at the screen that’s similar to the look I gave Steve. I did however manage flying pigeon on both sides for the first time ever athough one side still has a broken back wing. 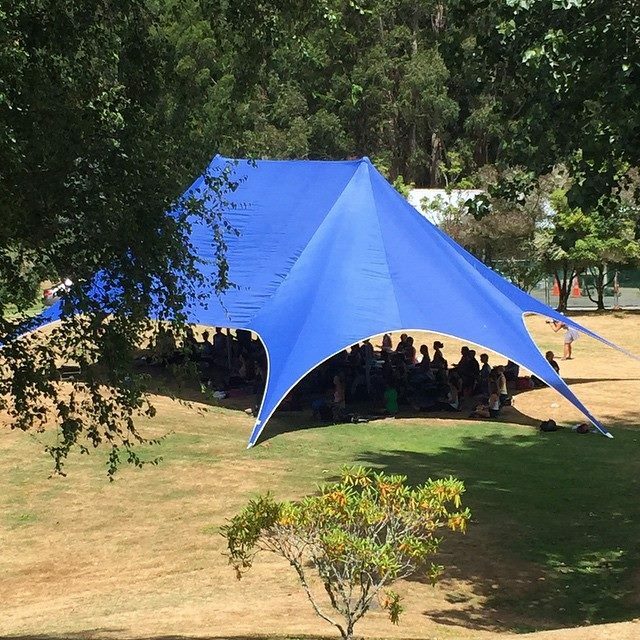 I guess if you are a yogi, you will have noticed that I’ve travelled 300+ kilometres to do yoga classes with teachers from Auckland – the irony was not lost on me either. Tomorrow I’m branching out. Not only will I be taking classes with teachers I’ve never met (or even heard of) I’m doing a yin class, that’s WELL outside my usual repertoire. I thought after todays arm balancing marathon it might be a good idea to ease into it tomorrow.